Mark Madden of ESPN radio 1250 is reporting that Bill Cowher is seeking 8 million per season as the Rooneys and Cowher are working on a extension. Negotiations are a bit different this time around as Cowher has the leverage in negotiations compared to past seasons when he was awarded a extension after a 6-10 season in 03. 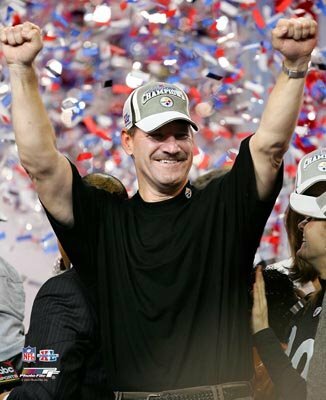 Is Cowher really worth the 8 million per and can anyone picture the Rooneys dishing that kind of money to a head coach? That issue is unclear as of right now. Cowher is a top 5 head coach in the National Football League but he still has some work to do to be regarded as a great coach. Rumors have been swirling for months that Cowher is considering retirement but I don’t buy it. I just see the retirement ploy as bargaining power to put pressure on the Rooneys to change their ways and pay what Cowher wants. The Steelers have signed third round pick Anthony Smith. Smith a free safety out of Syracuse will compete with safety Ryan Clark for the void Chris Hope has left after bolting to the Titans. Smith reminds me of a young Lee Flowers. All of the Steelers draft picks except Santonio Holmes and Willie Reid are now signed. Reid out of Florida State is a playmaker who most likely will be the teams main kick and punt returner. If Holmes straightens his act out, all three draft picks could play key roles this season. Ryan Malone has been awarded a 85 percent raise for next two season. Arbitrators have been very kind to players compared to past years and Malone struck gold and will be slated to earn Malone now slated to earn $1.3 million in 2006/07 and $1.45 million in 2007-08. 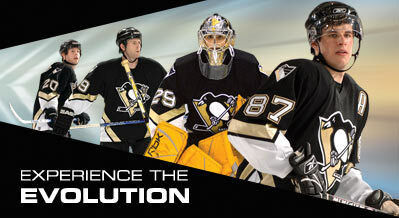 Pittsburgh is expected to accept the decision if a long-term deal is not worked out. Malone scored 22 goals and added 22 assists in 77 games last season. It took Ryan some time to adjust to the new NHL but with the big raise and his strong play the last two months of the season Malone will be expected to make the jump to the 30 goal plateau next season or his days of playing in his hometown will end. Barry Bonds returns to PNC Park for a three game weekend series. The Buccos beat the Brewers today 8-4 and have won 3 out 4 series since the all-star break. Is this run a sign things are turning around? I doubt it. The Giants are coming to town this weekend and this may be the last time Barry Bonds returns to Pittsburgh. You know i’ll be there. 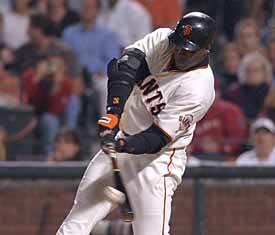 Bonds is expected to move to the American League next season or retire so go out and see the greatest player to ever play the game roided up or not. The Giants were a team in the running for Sean Casey but now have dropped out after picking up Shea Hellenbrand from the Toronto Blue Jays. Craig Wilson is gaining interest from the Tigers and Yankees. The Yankees may strike a deal for Wilson if they are unable to land Bobby Abreu from the Phillies. Notes per ESPN insider from a unnamed baseball executive on dealing with Pirates general manager David Littlefied. ” It’s nice to aim high but it’s another thing when your forced to hang up the phone after 5 seconds”. One day till training camp…. My Pirate coverage will most likely end after the trade deadline due to the boring topics…..